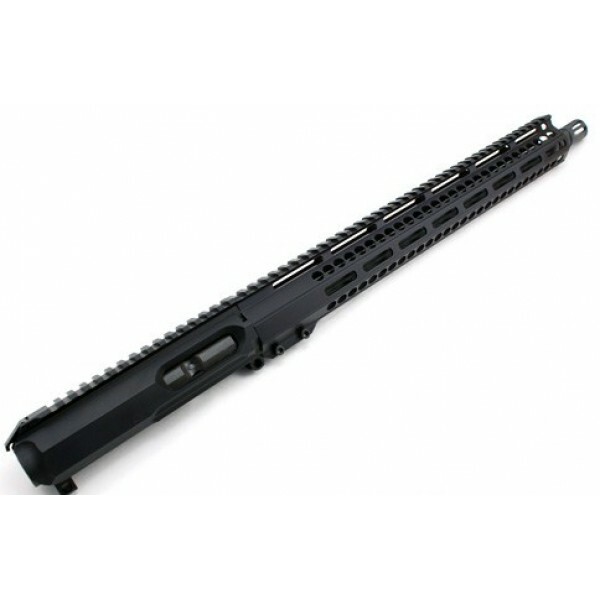 AR 10MM 16" 'SLICK SIDE' PREMIUM COMPLETE M-LOK UPPER RECEIVER IS BUILD ON A SLICK SIDE BILLET UPPER RECEIVER WITH LRBHO (LAST ROUND BOLT HOLD OPEN). 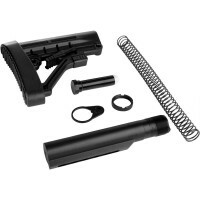 UPPER ASSEMBLY COMES COMPLETELY ASSEMBLED AND TESTED. MADE IN USA BY MORIARTI ARMAMENTS.